Any marketer should have heard of Google Adwords and its wonderful lead-generating capabilities. 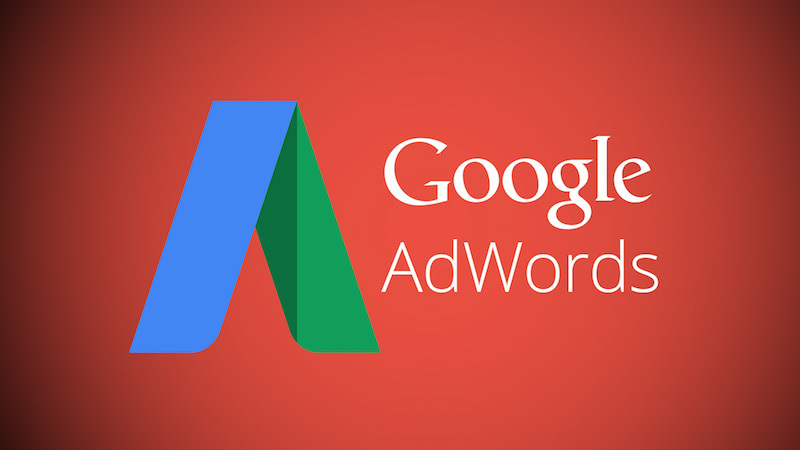 However, the advertising trends are rapidly changing and Google Adwords have already taken note of this with the plan of implementing a few changes (listed below) to its long-standing platform. In May 2016, Google announced its reformatting of ads to help consumers and advertisers succeed in a mobile-first world. The new format, called Expanded Text Ads, allows for 23% more text. This new format is available on both the Google Search Network and the Google Display network. It features two headlines with 30 characters each, to replace the single headline of 25 characters. The new description also allows 80 characters and replaces the two descriptions lines of 35 characters each. The display URL has been replaced with two 15 character paths, and the characters do not include the root domain. Emojis, and other uncharacteristic characters, are not allowed and reviews can be requested. You would be able to set mobile bids, desktop bids and tablet bids individually or make them connected to each other. This would allow more control based on each device that you wish to target. Google would be able to figure out automatically what format is best for your ad depending on where it is displayed. This would save the hassle of creating multiple formats of the same ad. Google maps has a huge user base and they plan to leverage on that and show ads, for example a company logo and if someone clicks on the logo, they can see the offer or promotion that company is offering. This could be a big boost for businesses as if a consumer searches the vicinity in Google maps, they would be able to see your ad if they are nearby and could come physically to your store.